WAAW residency in St Louis, Senegal 2014. 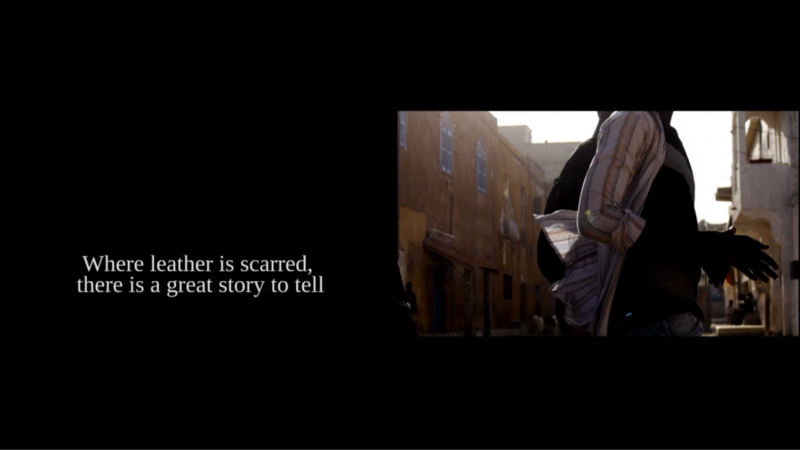 Where the leather is scarred, there is a great story to tell, video installation 2014/2016. gallery Karşı Sanat, Istanbul and Austrian cultural forum, Ankara, Turkey.